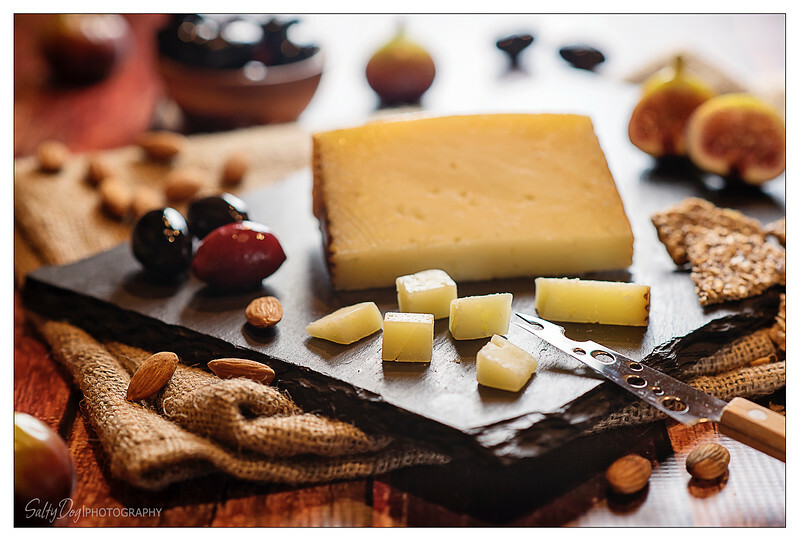 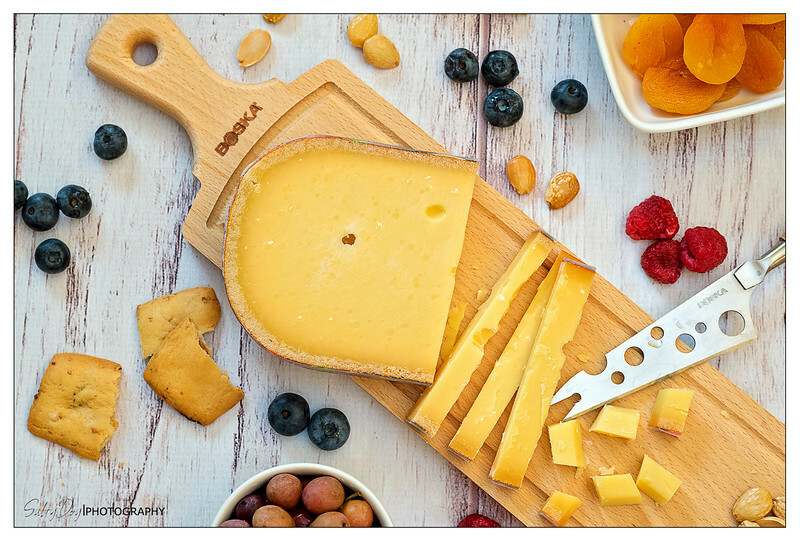 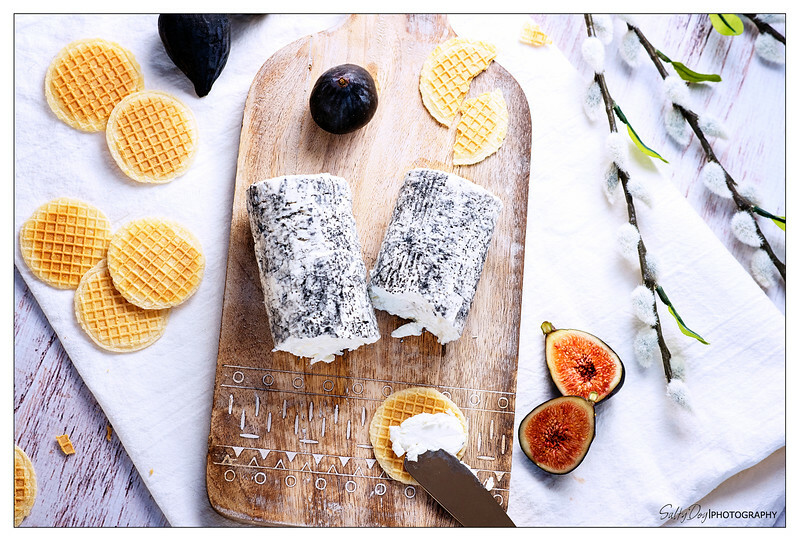 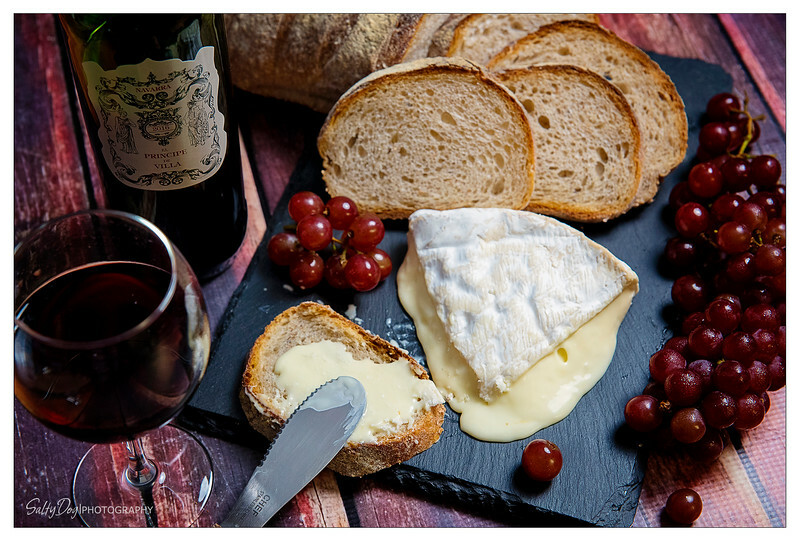 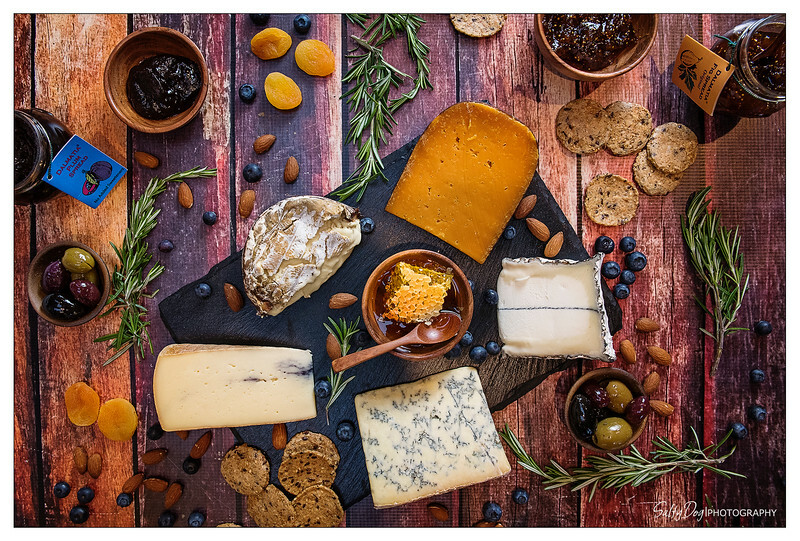 Nutty crunchy PrimaDonna cheese from Holland pairs well with fruit, nuts, olives and crackers of all kinds. 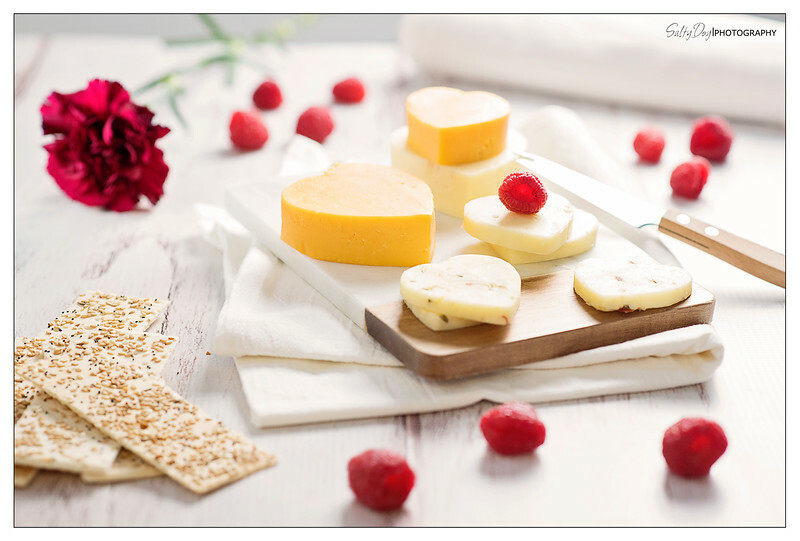 Great for summer picnics, too! 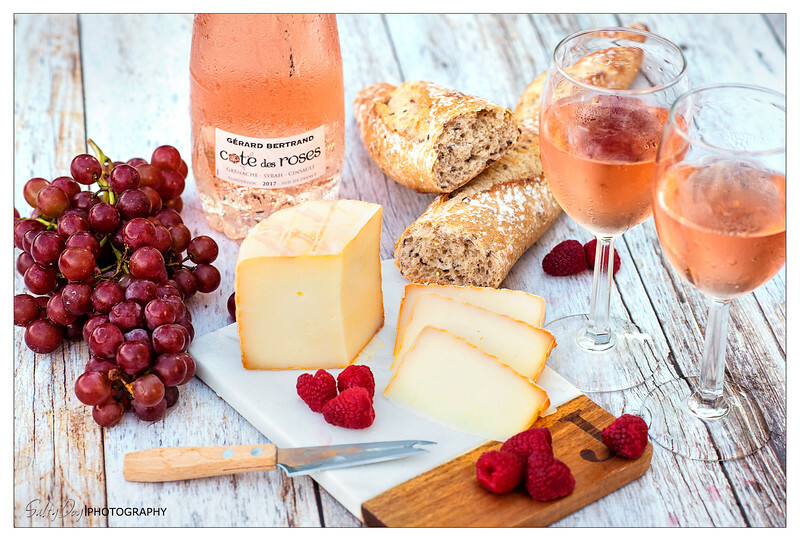 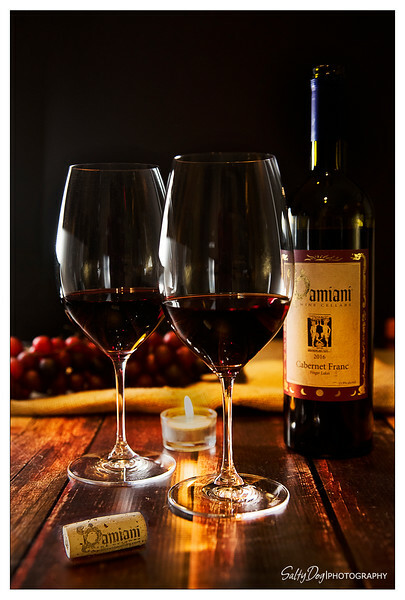 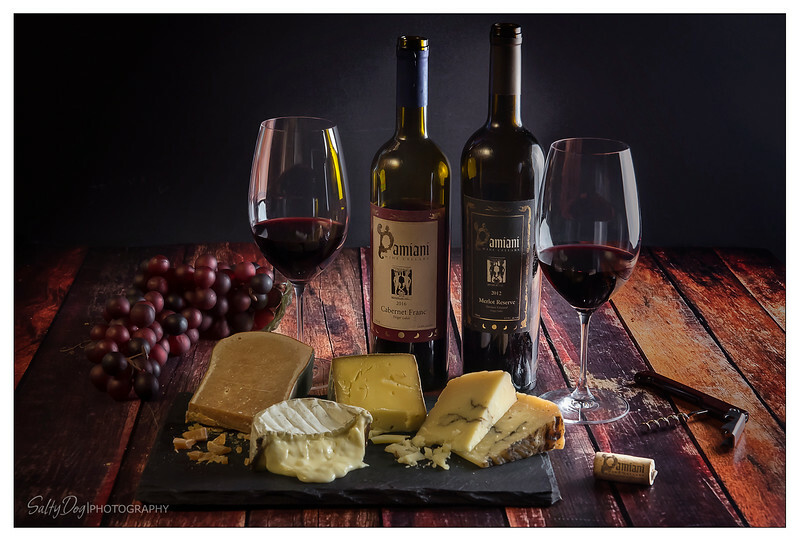 Wine and cheese pairing with exquisite wines from the Damiani Wine Cellars in the Finger Lakes region and some aged Gouda, Harbison soft ripened cheese, Vacherin Fribourgeois, and a Moliterno al Tartufo truffle cheese to round it all off.